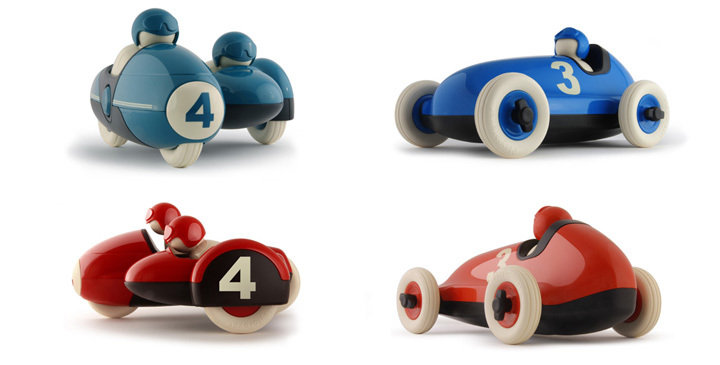 Via Mr. La Vardera, these fantastic little modernist toys have me wanting to part with about $130 I need not spend. You can find them here and here. I am actually really inspired by these pieces. After the Streetliner, perhaps a full-size version of one or both of these is in order.